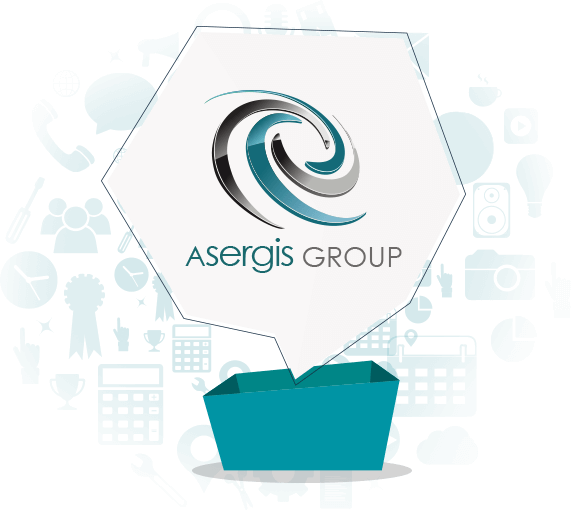 Asergis Group is a diversified company with roots in the technology industry. Headquarters in Croydon, London, ever since its conceptualization in 2001, the group is always looking for new challenges and opportunities to further diversify its service portfolio into different fields and locations. Driven by our passion for ongoing innovation and company growth, in 2008 we took our services to the Asian market where we offered back office support for both ourselves and our clients. This, along with our other telecom products, proved to be a huge success. We have further expanded our business in China, Singapore and USA by deploying our own managed PoPs and working with global telecom carriers within these regions. Today, Asergis Group is a frontrunner in multiple business sectors, including telecommunications, property, food & beverages and start-up investments. We strive to provide the highest quality service at the best possible value, while giving each of our customers the personal attention they deserve. We engage ourselves to provide the highest level of customer service and are committed to deliver high quality solutions. Providing the best quality services, products and customer care. We always deliver to the highest standard, and listen to our clients’ feedback. We are constantly evolving to ensure we meet the service our customers expect. Our loyal customer base is built on confidence, through keeping our promises. We are known to deliver to a high standard, and act with integrity and transparency. Adding value to our customers` experience is our highest priority. We take time to understand their needs, and do our best to go beyond their expectations to fulfil them. Stay at the forefront of emerging technologies by constantly recognizing new ideas. Focus on improving processes, review of performance, training for employees, teamwork and always checking for improvement. 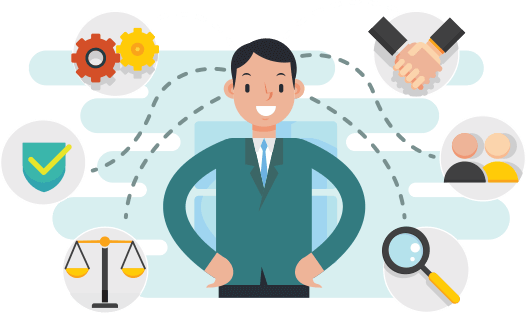 Maintain positive team relationships and strong customer orientation, recognize the customer needs and deliver exceptional value. We aim to continue growing and significantly improving our productivity, reduce waste and work more efficiently. We build our reputation of a trusted brand by strongly believing in our products and services, making sure we deliver a solid, helpful, and human customer service. Qualified and motivated employees are the key to our success. We do our best to create an open, fair and honest atmosphere that encourages people to work together and to deliver high quality products, services and results. 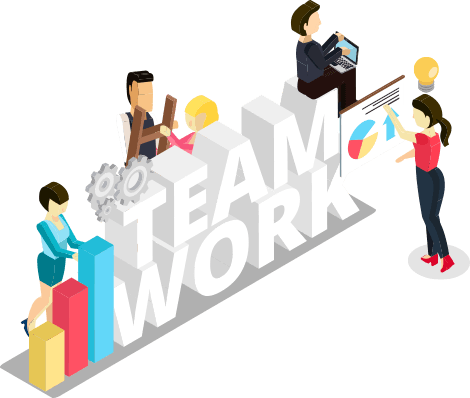 Determination, dedication, and dialogue are the key elements for an effective teamwork at Asergis Group. Our constantly growing dynamic team consists of professional individuals from different backgrounds. Their knowledge, reliability and customer service skills play a crucial role in our company's success.